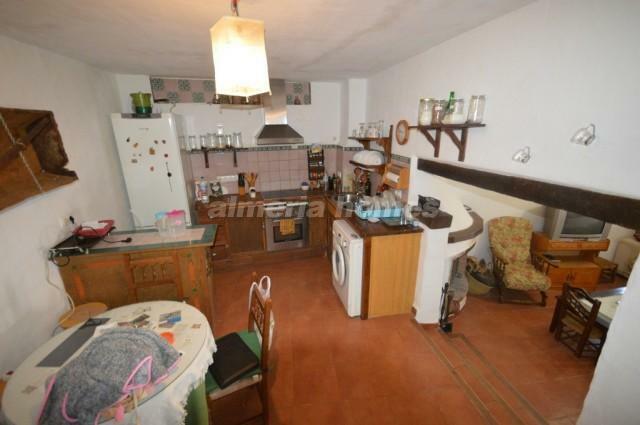 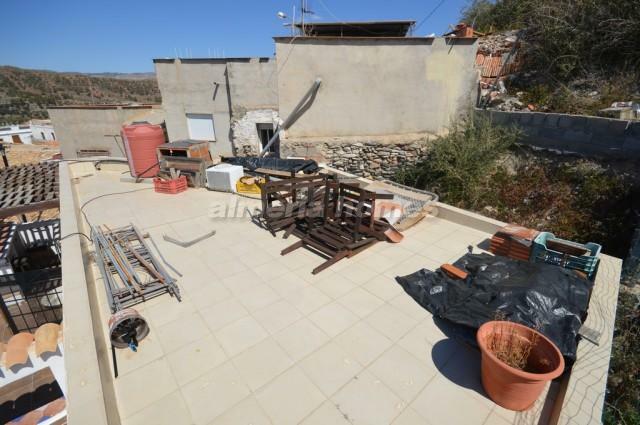 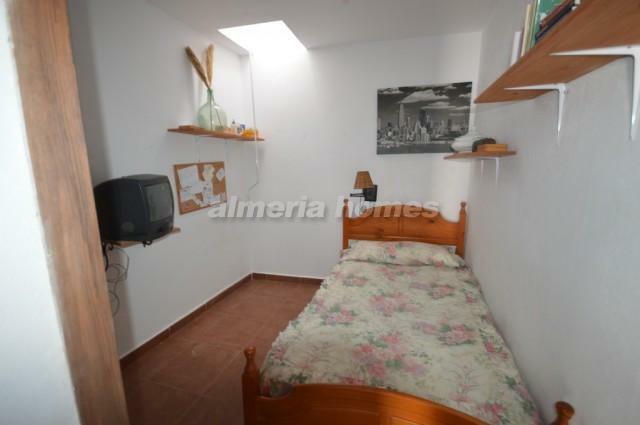 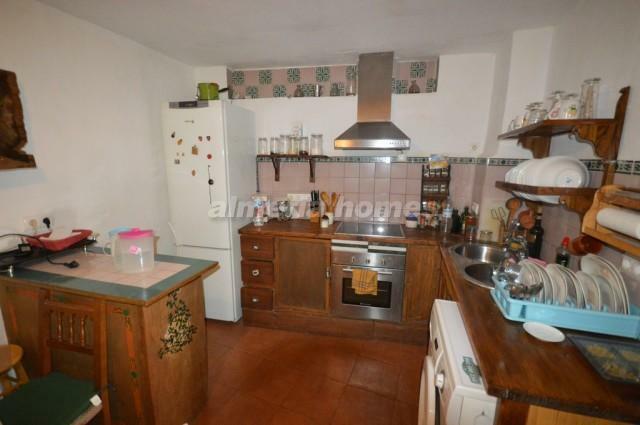 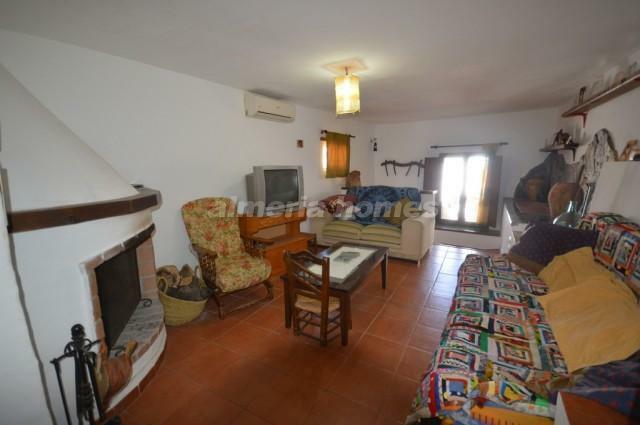 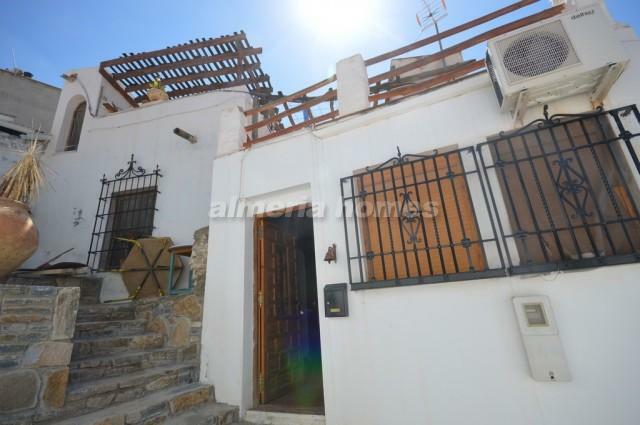 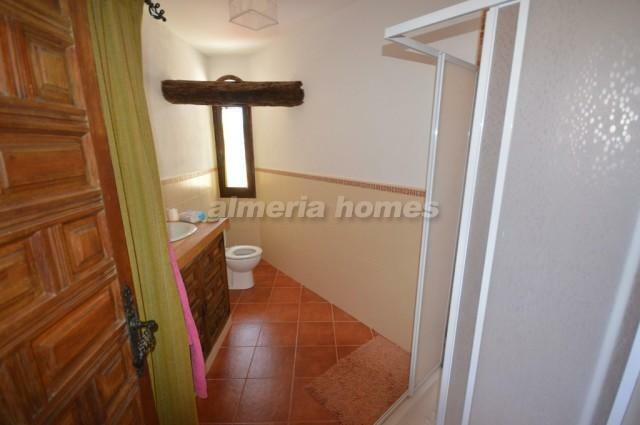 Beautiful 2 bedroom 2 bathroom village house for sale in Sufli. 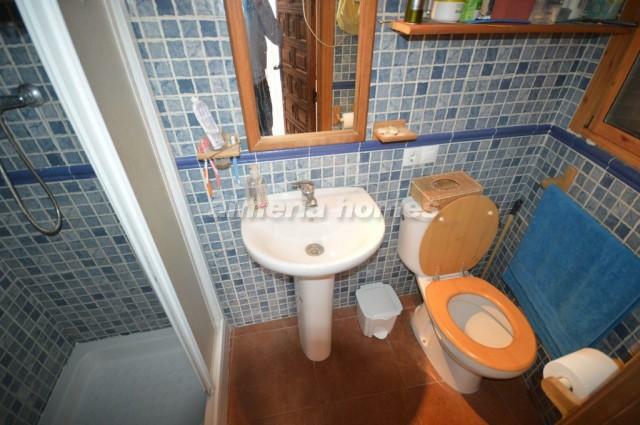 The front door opens into the ground floor which has a bedroom, two store rooms and a shower room. 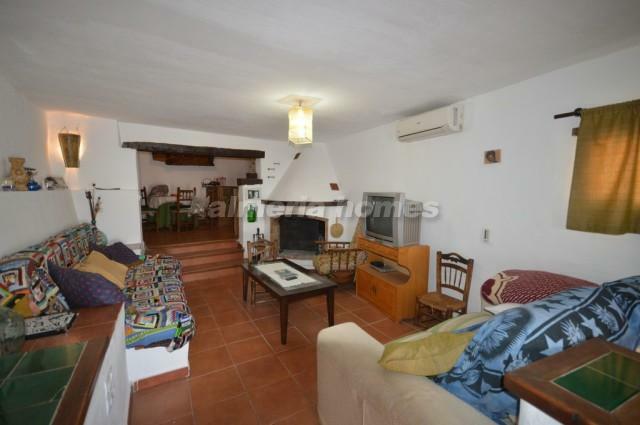 From there steps lead up to a lounge with air conditioning and a fireplace, and a fully fitted kitchen. 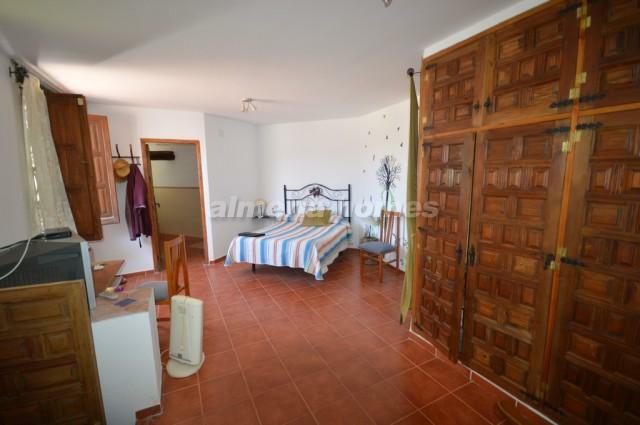 On the second floor there is a large bedroom with fitted wardrobes and an en-suite shower room and access to a patio. 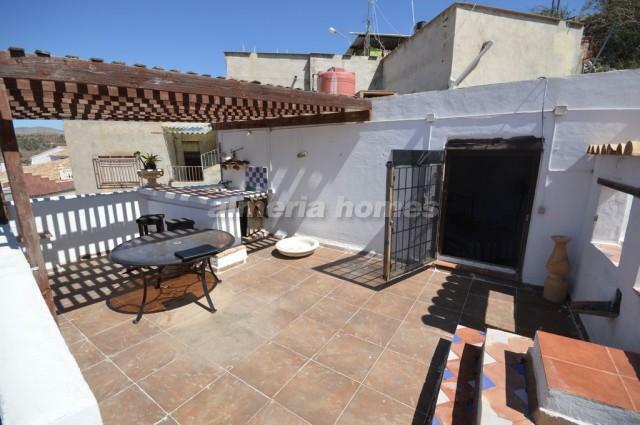 There is also a well-sized roof terrace with lovely views. 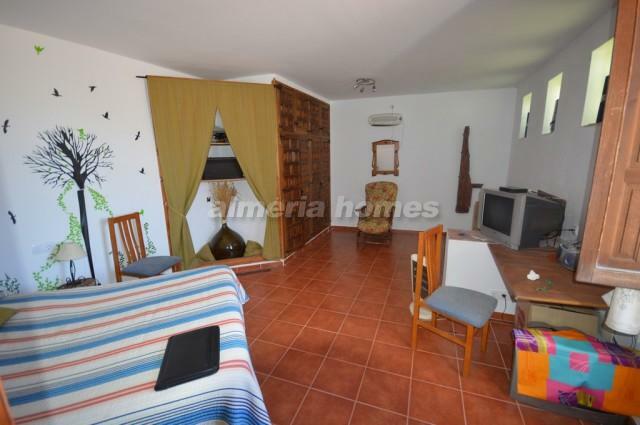 The property is located in Sufli in which there is a public swimming pool, tennis courts, bbq areas, chemist, doctors, shop, etc.